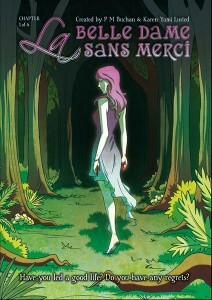 Starburst Magazine columnist P M Buchan and manga artist Karen Yumi Lusted will release the first issue of their Gothic-Horror series La Belle Dame Sans Merci at Thought Bubble in Leeds on Saturday 17th November. Based on the poem of the same name by John Keats, La Belle Dame Sans Merci is a four-part series that drags The Beautiful Lady out of the forest and screaming into the modern world. 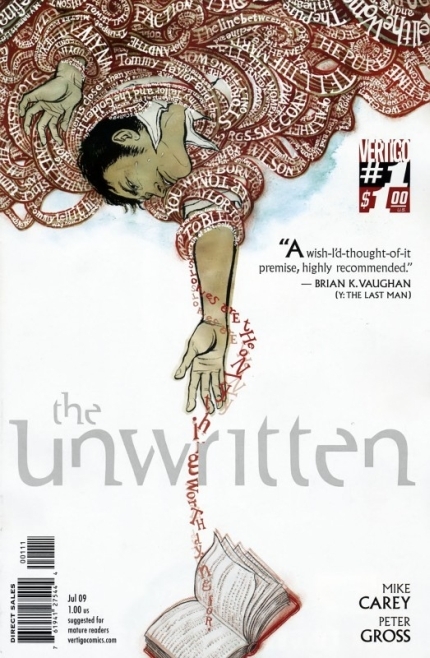 Writer P M Buchan has had comics serialised in Starburst Magazine and SCREAM: The Horror Magazine. He is also a columnist for Panel Nineâ€™s INFINITY, and has written for Rue Morgue magazine online and Lionsgateâ€™s Fright Club e-magazine. His short stories have been published in The Bleed magazine and his short horror films have screened at festivals around the UK. Artist Karen Yumi Lusted is the creator of Final Blossom and Tommi C. and the Cat Burglar. She collaborated with P M Buchan in Non Reproâ€™s J-Cult anthology, and Karenâ€™s art appeared in 1000 Ideas by 100 Manga Artists. In 2008 she won the 16+ premade art prize at the Manga Shakespeare / Sweatdrop MCM Expo art competition. Karen currently lives and teaches English in Japan. With a cover coloured by Kate Brown (Fish + Chocolate, Freakangels), pin-ups by Kate Ashwin (Widdershins) and Kate Holden (Fan Dan Go), a back-up essay about the feminism of Keats by Bad Reputation blog editor Miranda Brennan, additional lettering and design by Mike Stock (Afterlife Inc., Dead Roots) and a downloadable soundtrack composed by Brendan Ratliff (aka Syphus) this is a haunting story that you canâ€™t afford to miss. 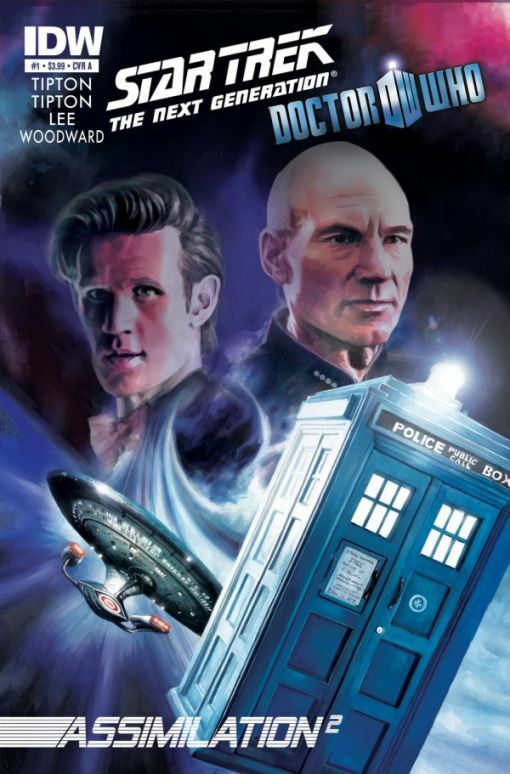 Doctor Who and Star Trek join forces!